Looking for beautiful, bespoke wedding photography from your destination wedding in the Czech Republic? Wishing for an unusual venue with style and elegance - check out Anne & Lawrence's wedding pictures. A&L traveled up from Israel to for their beautiful destination wedding at the Chateau Liblice - pictured the couple looking at the chateau. Prague wedding photography by Kurt Vinion, see why 7 wedding photographers internationally have chosen Kurt for their wedding photography! Location: Liblice 61, Byšice, 27732, Czech Republic . 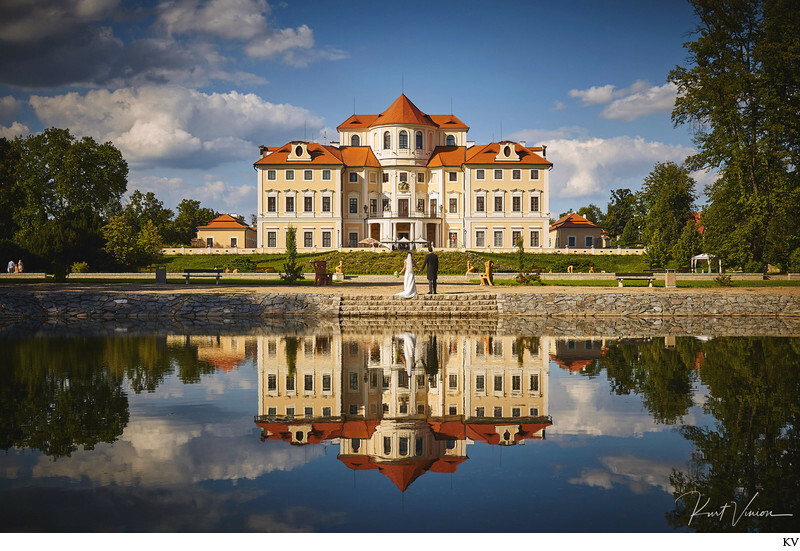 Keywords: beautiful photos (9), Castle weddings (39), chateau wedding (3), destination weddings (177), fine art weddings (99), Prague Wedding Photographer (945).